100 % broken raw sortexed quality non basmati rice. 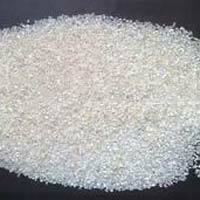 50kg , 25kg pp bags also as per requirement of customers . Prices are ex factory. Export quality packing . 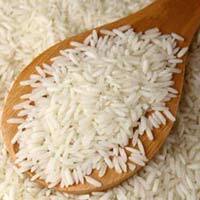 Broken of IR- long grain and Swarna rice is available with starch content of 68%. Payment and delivery condition to be discussed. We offer best prices on advance payment condition.